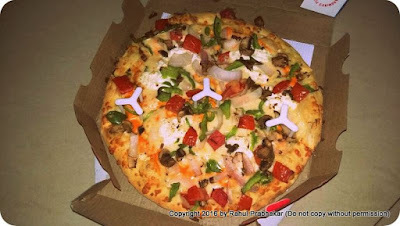 Introducing Quattro Formaggi Burst Pizza from Domino's India - Made for Foodies. Made by Foodies. Did you know that Jubilant FoodWorks Limited is India's largest food service company with a network of 1085 Domino's Pizza restaurants across 251 cities (as of October 2016)? 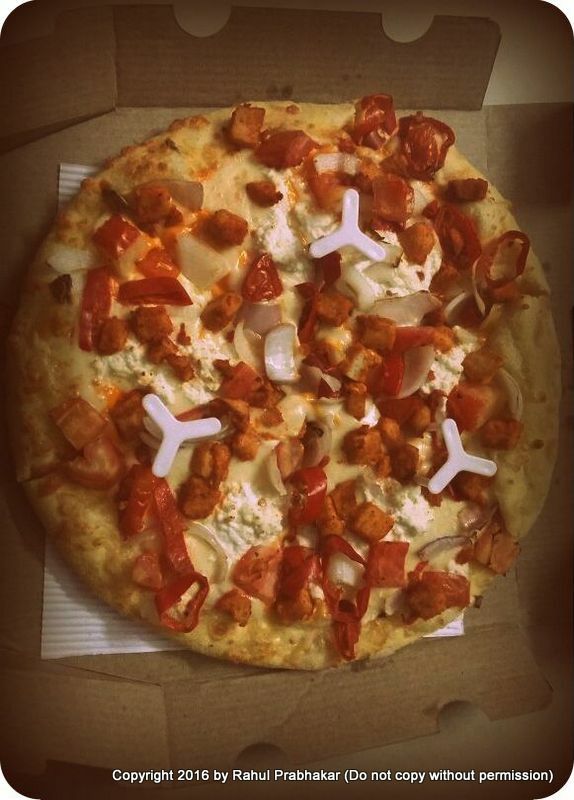 It is no surprise then, Domino's Pizza India continues to be the market leader in the chained pizza segment. 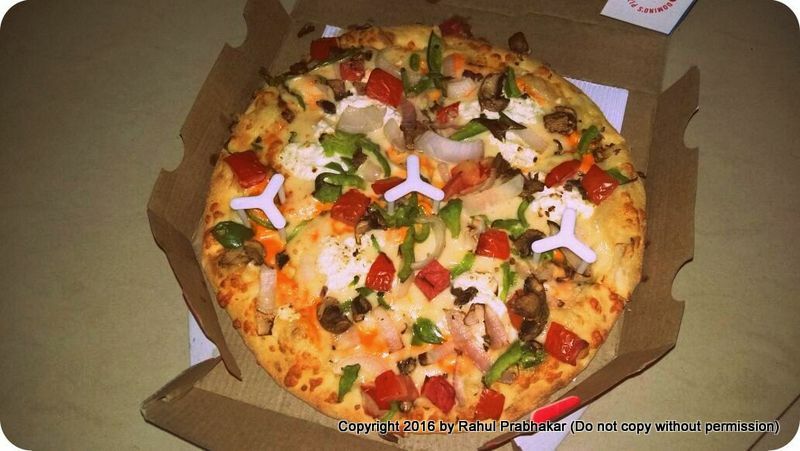 Besides being hailed as the pizza delivery expert, what is truly remarkable about Domino's is that they continue to design products keeping in mind the discerning Indian customers. Take their latest offering, Quattro Formaggi Burst Pizza, for instance, which is made for foodies and made by foodies. 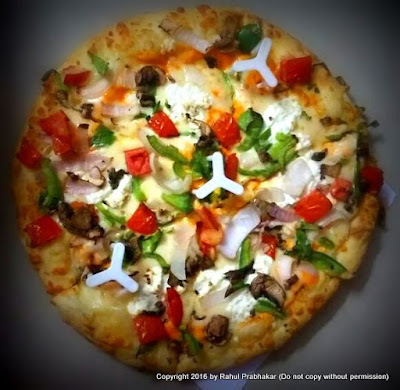 Quattro Formaggi Burst is a new innovative crust based on four cheese Italian concept. A unique four cheese flavored crust delivered on buttery crisp dough without the tomato blend to give an indulgent cheese experience. You can easily upgrade to Quattro Formaggi Burst by adding INR 99/- to any medium hand-tossed pizza. 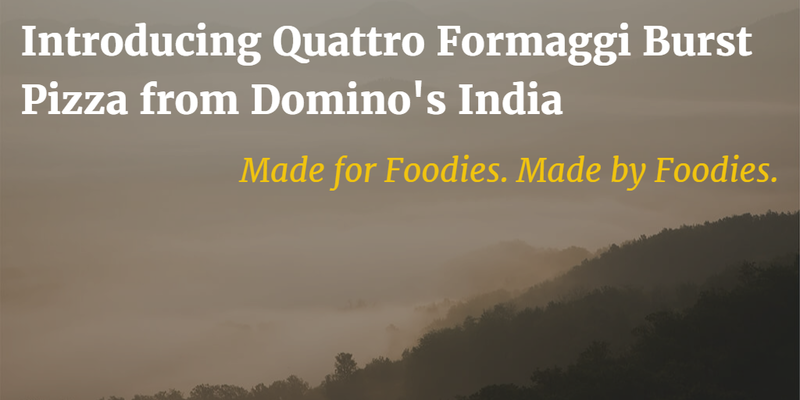 Quattro Formaggi Burst is all about indulgence ... just the kind of food you'd typically look out for during winters. Talk of global trending flavors and Quattro Formaggi Burst fits in with the perfect textures and ingredients. 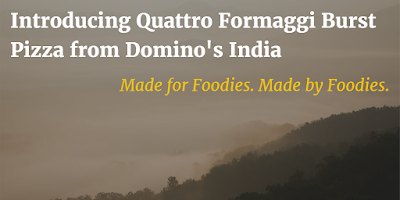 With Quattro Formaggi Burst, Domino's has launched a tasty new addition to its sensational range of Gourmet pizzas, combining the distinctive flavors of four fabulous kinds of cheese specially handpicked from across Europe. It's time for the food lovers of the world to unite!